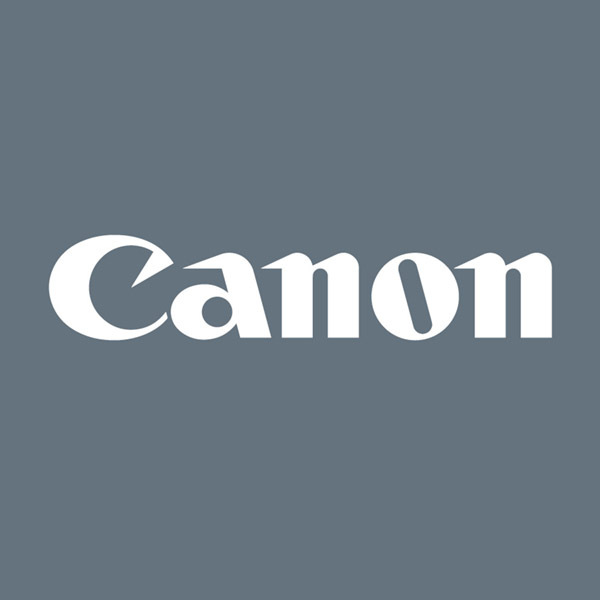 Canon ImageFORMULA machines offer high-performance features that make converting paper to electronic documents easy, such as high-speeds, advanced image processing, and flexible configuration options. 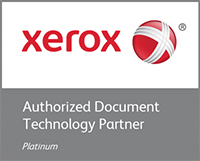 Our document scanners are designed for use in big businesses , small businesses, or for home use. Known for some of the best quality and design, Canon has the right scanner for you. Canon's line of imageFORMULA mobile document scanners allows small office or home office users, telecommuters, and travelers to improve personal efficiency and individual productivity. These USB-powered scanners are highly portable, compact and mobile. With features such as built-in software automatic adjustment of settings, and PC or Mac compatibility, these small and easy-to-use scanners are convenient for any location.